AVW will be providing a bespoke pneumatic control system for an art installation at the Guggenheim Museum in Bilbao. The control system will respond to DMX data to make 19 structures leaning against a wall ‘twitch’. AVW are pleased to be supplying a QAxis based revolve control system to the Almeida Theatre for their forthcoming production of Shipwreck. Impressario takes its final bow. 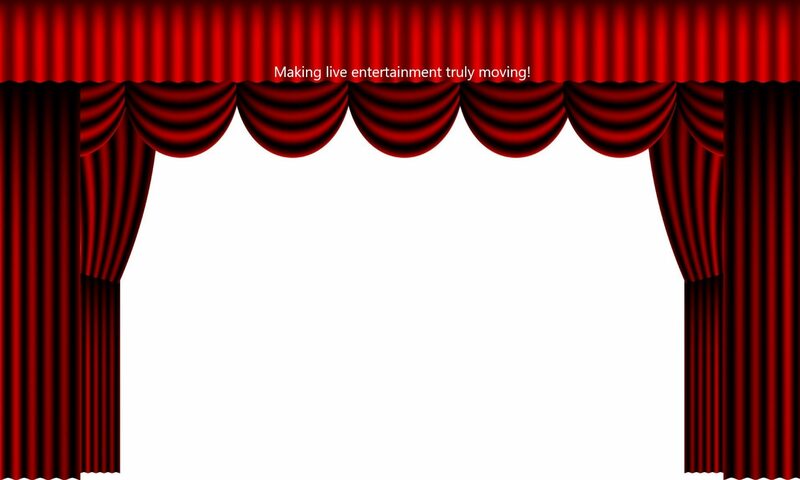 AVW are retiring the Impressario motion control system after 22 years. 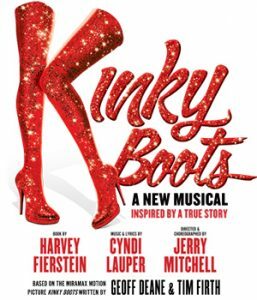 During this time it has been used on countless productions and venues all over the world. We have replaced the system with QAxis and have already had four successful productions with three more in the pipeline. We will of course continue to support legacy Impressario systems for as long as we can. For more information about QAxis please go to our QAxis page. The Impressario system was based around our Impressario Motion Processor (IMP) which used the Infineon 167/168 micro-processor. Unfortunately this microprocessor became obsolete a few years ago and so it became apparent that Impressario would need replacing as these micro-processors became ever harder to source as the worldwide supply dwindled. AVW had been using Omron PLCs for over twenty years but it is only in recent years that they have been powerful enough to offer multi-axis motion control; so the decision was made to replace the Impressario system using off the shelf Omron PLCs with our own software. Users familar with Impressario will note many similarities with QAxis as well as some new features that have been learnt with over 22 years experience of Impressario. If you have any concerns about legacy Impressario systems then please do get in touch. 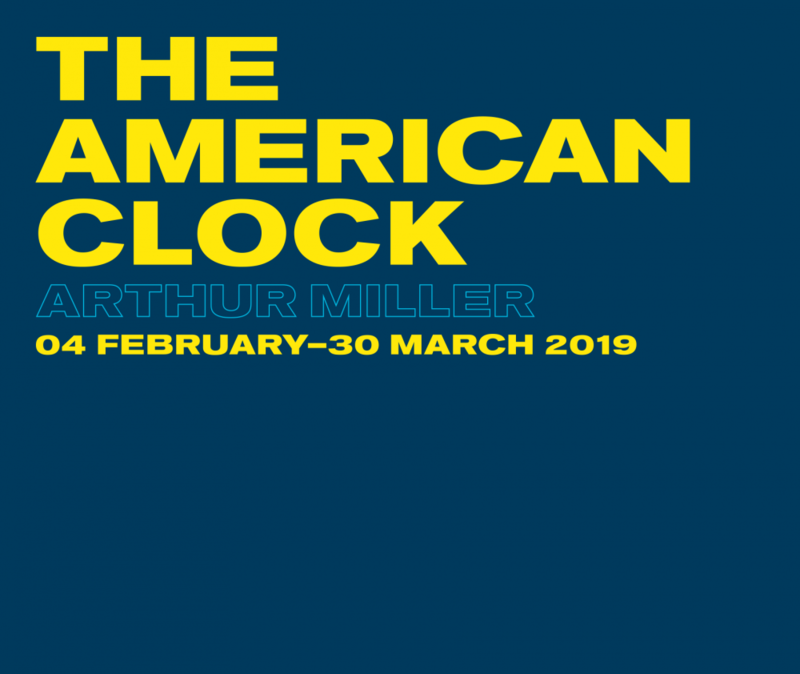 AVW Controls will be supplying a QAxis based revolve controller for the forthcoming production of An American Clock at The Old Vic. 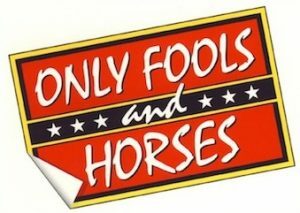 AVW will be providing a QAxis system to control a double revolve for the forthcoming musical production of Only Fools and Horses being staged at the Theatre Royal Haymarket in London. Lovely Jubbly!